Polly the pig, a sweet swine to always call mine. 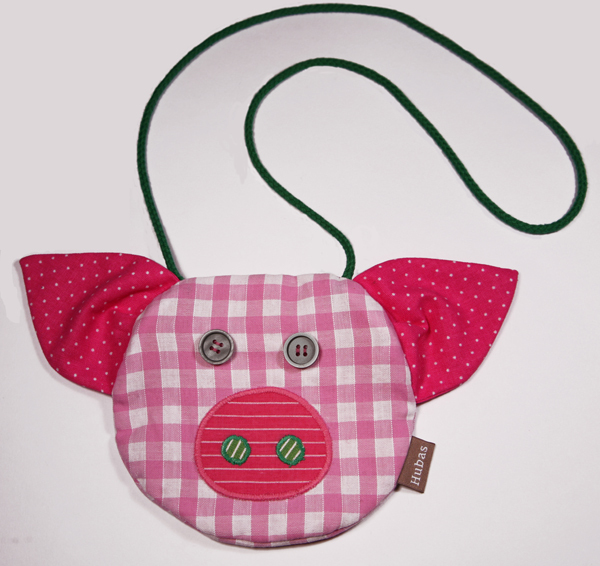 You canâ€™t make a silk purse out of a pigâ€™s ear but here is a lovely, bright cotton one. The perfect pen for your pennies.